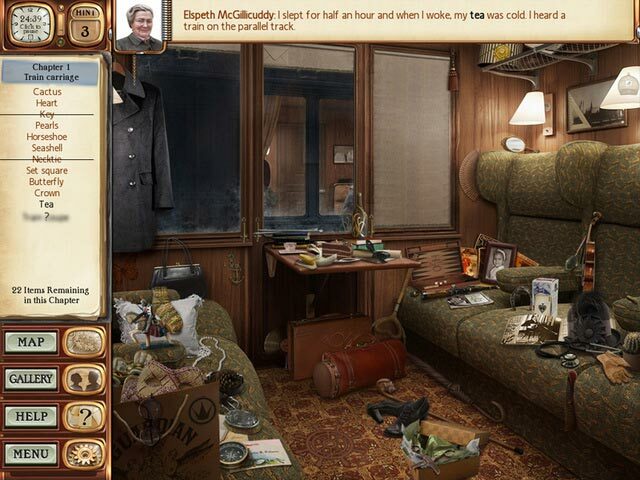 While traveling through the English countryside, Elspeth McGillicuddy witnesses a frightful event through the window of a passing train: murder! With little evidence, no one will believe her. No one, that is, except her good friend, and amateur detective, Miss Jane Marple. 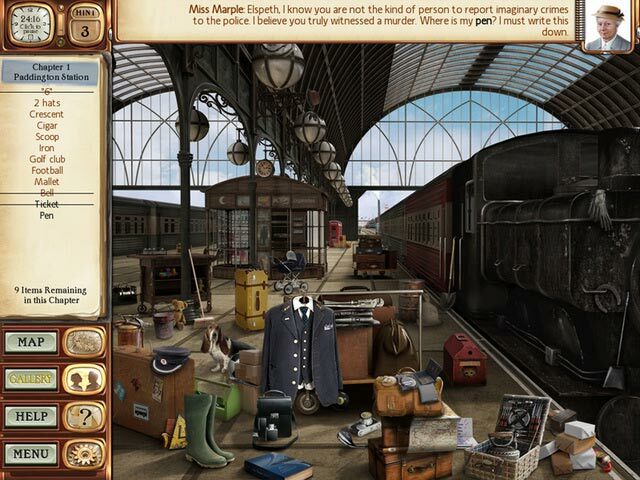 Join the celebrated sleuth on a Hidden Object hunt for the truth about what Mrs. Gillicuddy saw that fateful night in Agatha Christie 4:50 from Paddington!